It doesn’t happen often, for most folks, but email addresses do change over time. 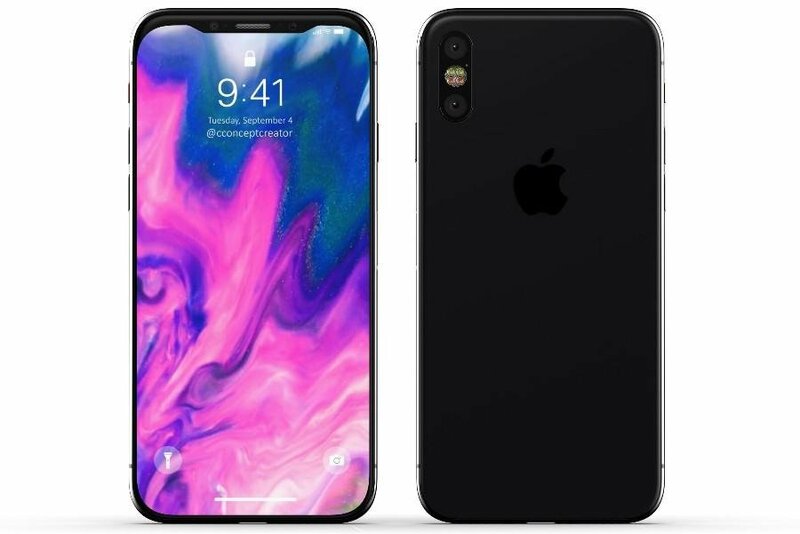 When that happens, there’s a good chance that you may want to change the Apple address for iCloud. 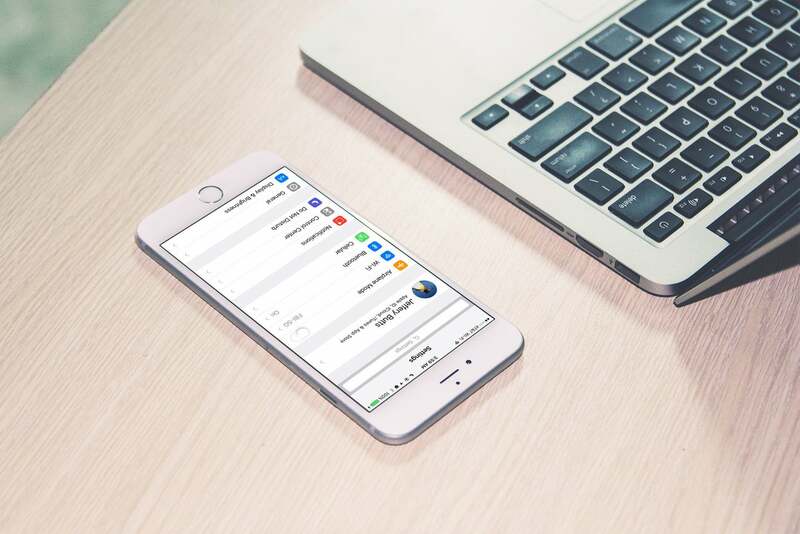 For that matter, switching up your associated email address might be a good idea now, with the threat looming of millions of iCloud accounts being reset. 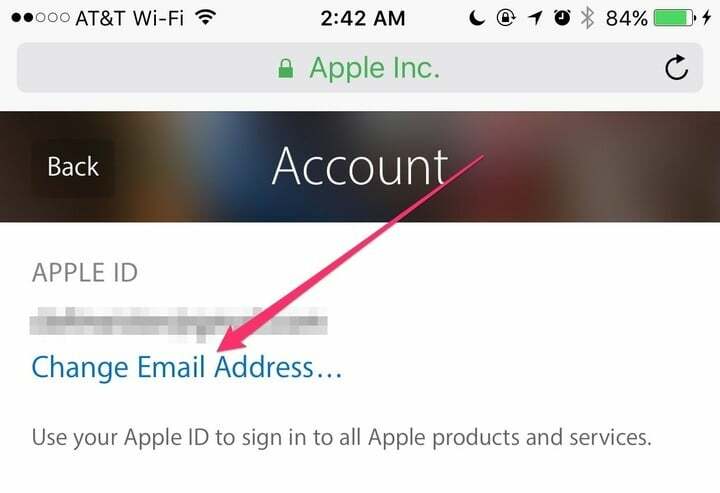 Whatever the reason, here’s how you can change your iCloud account’s email address. 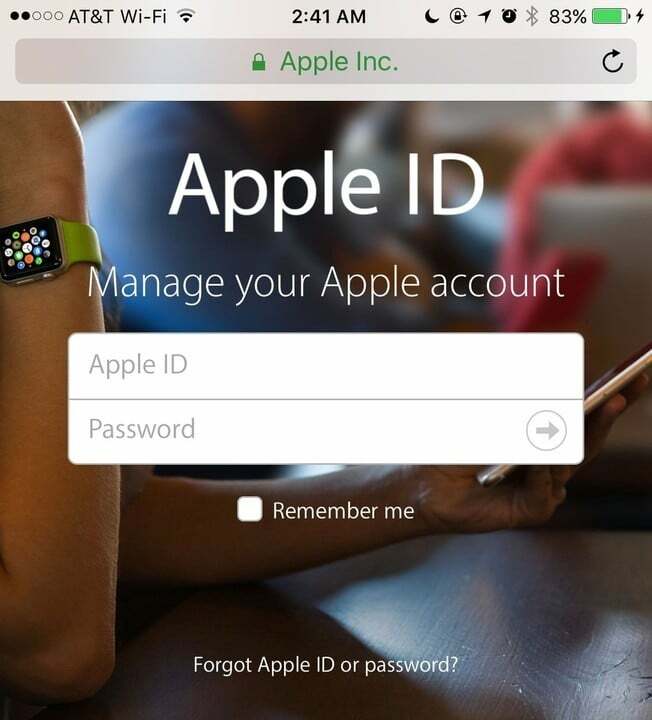 The first step you need to take is to visit your iCloud account home page. 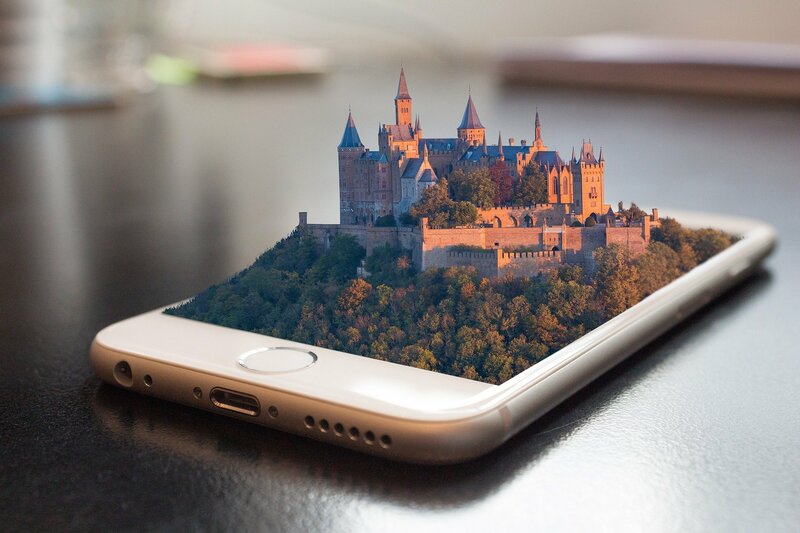 You can do this from your Windows PC, your Mac, your iPhone, or your iPad. It’s generally recommended that you use Safari for this, but other browsers might work fine. Once the page loads, log in with your current email address for your iCloud account. If you have two-factor authentication enabled, you’ll have to enter the right verification code when you log on. 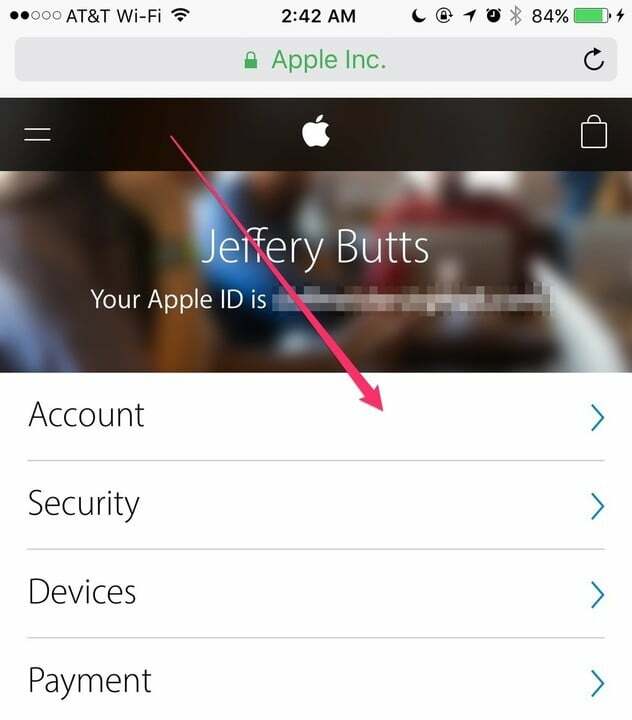 Once you’ve logged into iCloud, tap or click on Account. On the next page, you’ll see a link called Change Email Address. Tap or click on that link. 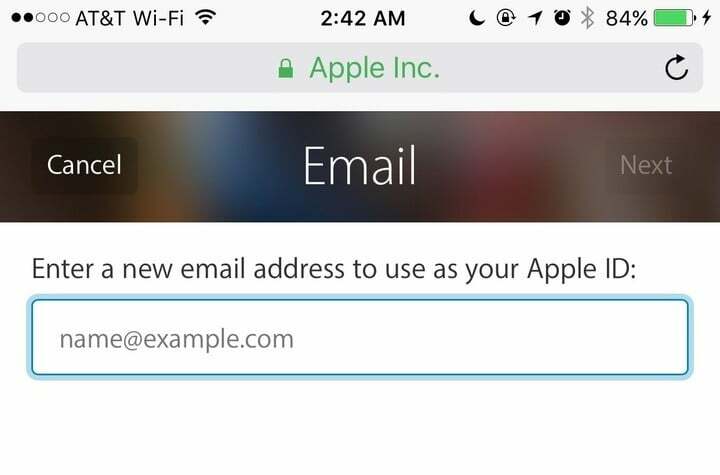 Now, you’ll need to type in the new email address for your iCloud account. 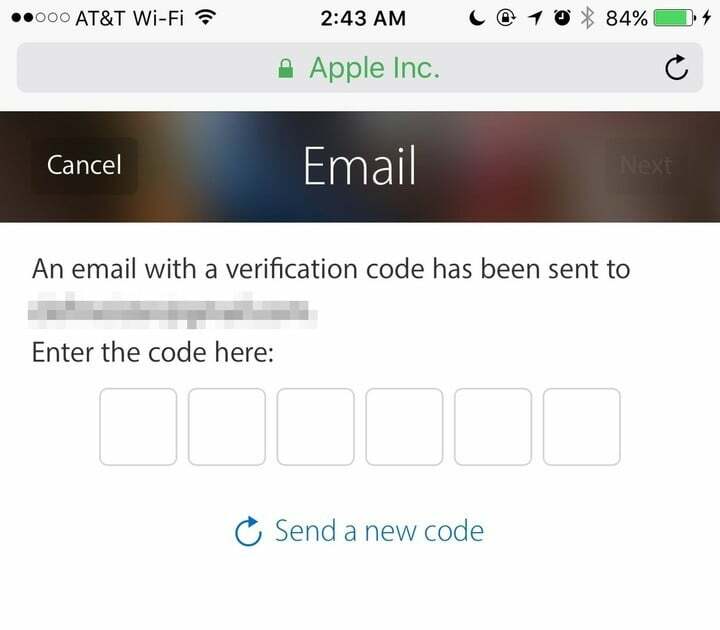 You will likely receive an email with a verification code. Type that code into the field on this next page, and you’ll complete the process of changing your Apple address for iCloud. You don’t want to change your iCloud account’s email address frequently. 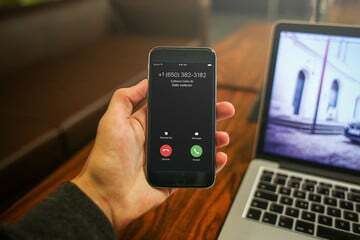 If you have two-factor authentication and have set up app-specific passwords, those credentials will no longer work. You’ll have to revoke them and issue new ones. You’ll also have to log back into iCloud, iTunes, the App Store, and possibly iMessage and FaceTime. Changing your Apple address for iCloud is pretty easy, as you can see. The after effects of that change might be tedious and cumbersome, though. Only take this action if you really have to, and you’ll save yourself a ton of headaches and extra work.